What material or type of binder have you in mind? We supply Polypropylene in 3 different thicknesses being 500, 800 and 1200 micron in clear, tinted or fully opaque colours. 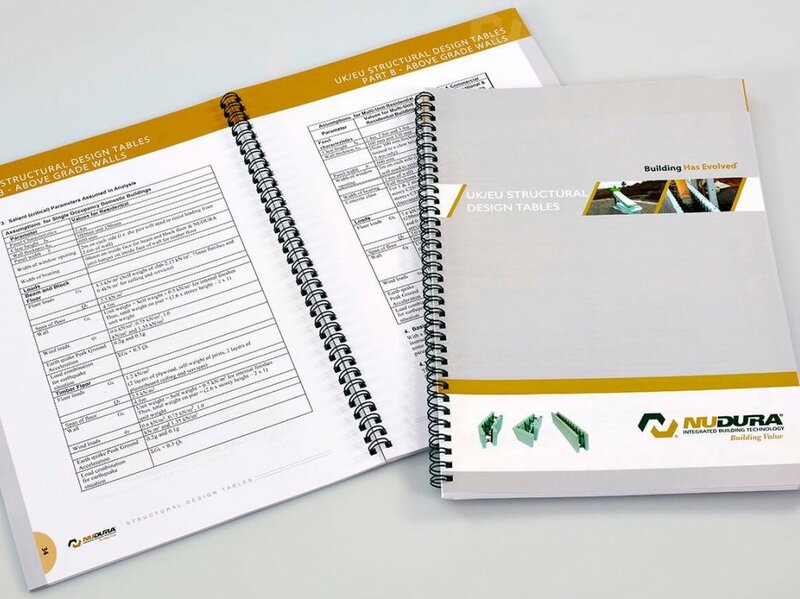 PVC binders range from 8mm to 100mm capacity and options include open topped pockets, diagonal pockets, business card pockets and full encapsulation. For a special finish why not go for foil blocking or padding to really stand out? Creative designs look really good when printed on paper over board binders. Gloss or matt laminations and varnishes, when used together, produce brilliant results. For the mechanism we supply O-ring, 2 D-ring, 4 D-ring and lever arch. 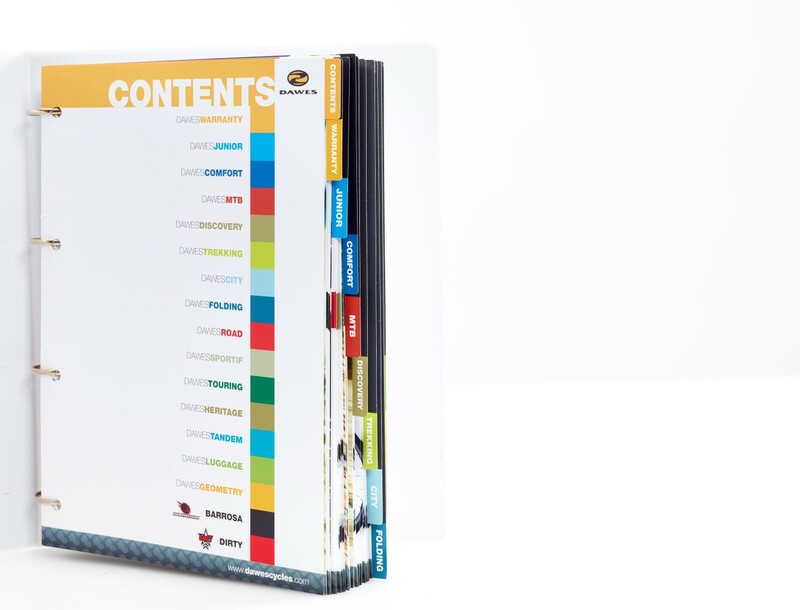 If your binder will contain sections or chapters then tabbed dividers are perfect to provide a clear structure. These can be printed on card, have laminated tabs or be produced in polypropylene. Easily numbered or indexed alphabetically or you can customise each tab with your own copy. If you have more than one binder in a set, or you wish to create a much more up-market appearance, then matching slip cases can hold one or more binders – and look terrific. 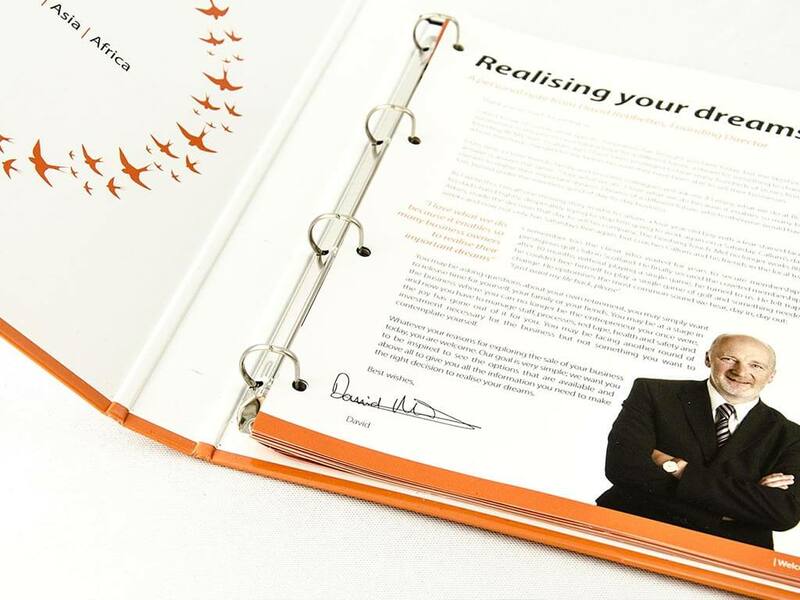 Call 020 8391 3001 to talk to one of our binding professionals about how we can assist you today. Alternatively, you can get a binding quote here. CSH Surrey have been working with Calderstone for a few years now. We like their personal touch, they are always happy to talk through projects and requirements and offer advice. They have a good range of services, we have ordered pull up banners and promotional goods, to reliable, professionally produced Annual Reports and leaflets for our service users. I would describe the team as solution driven and would happily recommend Calderstone.